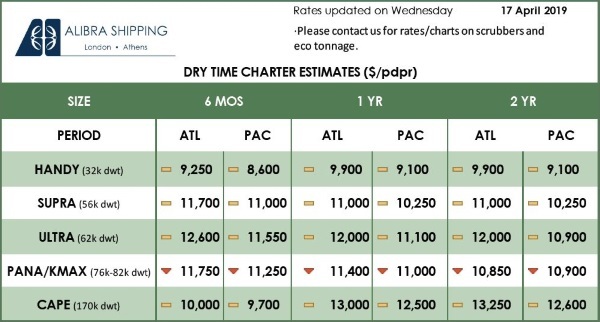 Performance Shipping Inc., a global shipping company specializing in the ownership of containerships, announced that its Series B-2 Preferred Warrants that are exercisable for Series B-2 Preferred Shares expired in accordance with their terms on March 24, 2019. As of the date hereof, the Company has 26,753,851 issued and outstanding Common Shares and 2,000 Series B-2 Preferred Shares issued and outstanding. No additional Series B-2 Preferred Shares may be issued after the date hereof. Performance Shipping Inc. is a global provider of shipping transportation services through its ownership of containerships. 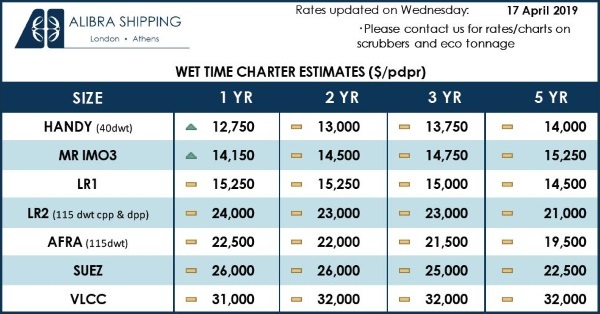 The Company’s vessels are employed primarily on time charters with leading liner companies carrying containerized cargo along worldwide shipping routes.